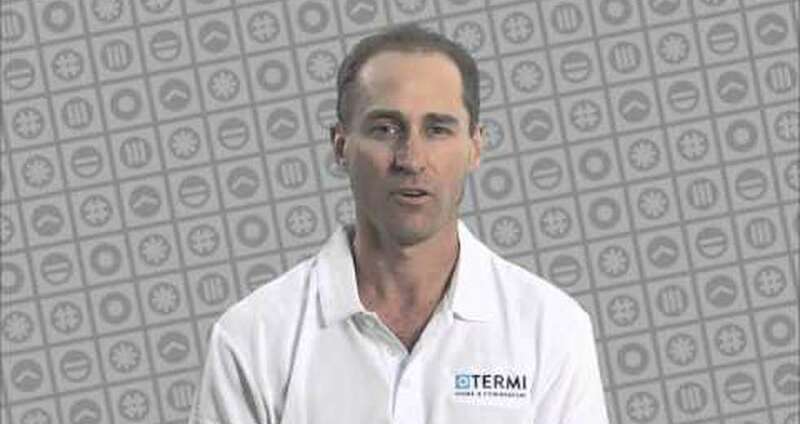 Termi Home & Commercial (Toowoomba) proudly supplies a comprehensive range of concrete floor finishes and sealers for residential and commercial premises. We are a family owned business that has been operating in the Toowoomba for nearly 20 years. Termishine is available throughout the Darling Downs, Lockyer Valley, Western Downs, and Warrego & Maranoa Regions. We pride ourselves on providing a prompt, professional and friendly service. We regard our customers as people not a number. Your satisfaction with our service is our highest priority. We use first class quality products from leading manufacturers and deliver the highest standard of workmanship to ensure a stunning and unique floor surface.